Guests are invited to join the CPK Rewards program. For every $75 spent at CPK, they will receive $5 of CPK Rewards that can be redeemed on their next visit. To join, go to cpk.com, download the CPK Rewards App or sign up with a server. For more information on California Pizza Kitchen visit www.cpk.com. 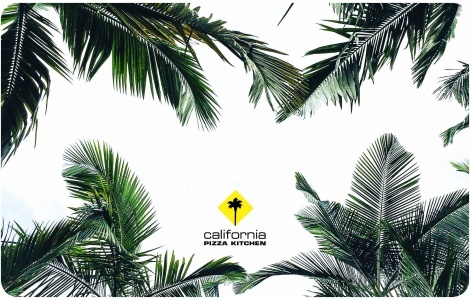 National Gift Card is the best place for you to order California Pizza Kitchen gift cards in bulk. We are the experts in all things gift cards and can set up your gift card solutions program for you today. Please contact us for more information on bulk, direct-to-recipient, or individual gift card fulfillment for your gift card program. Contact us here or call us at 888-472-8747 today!